Sony TV’s Rishta Likhenge Hum, which is produced by Naya Shashi Sumeet Productions, is leaving no stone unturned to keep the audiences hooked to their TV screen with its twists and turns!! 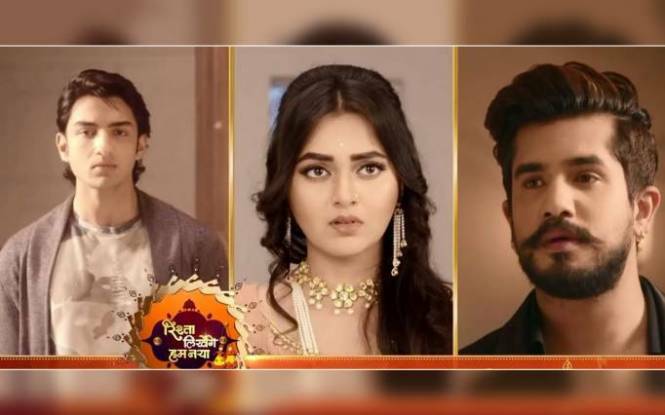 The mystery around the love story of Ratan aka Rohit Suchanti and Diya aka Tejasswi Prakash is taking its own churns and curls and in the midst of all this, Suyyash Rai aka Abhay Sa will make his way into the plot more like a ‘blast from the past’. While the two have maintained their romantic stand, the mystery man in the life of Diya arrives with a surprise making situation all numb and shocking for her. It turns out that 12 years ago, Diya and Abhay’s parents had promised to get them married when they grow up. Abhay who believed Diya would welcome him with open arms was rather astonished to see him after more than a decade. With the ongoing love drama in the show, will there be a ‘Stop shock’ situation? On the other hand, Diya and Ratan’s engagement plan had already left everyone in tremor. So, with Abhay Sa’s entry will there be a twist in the tale? What will be the next move, will Ratan really fall in love with Diya? 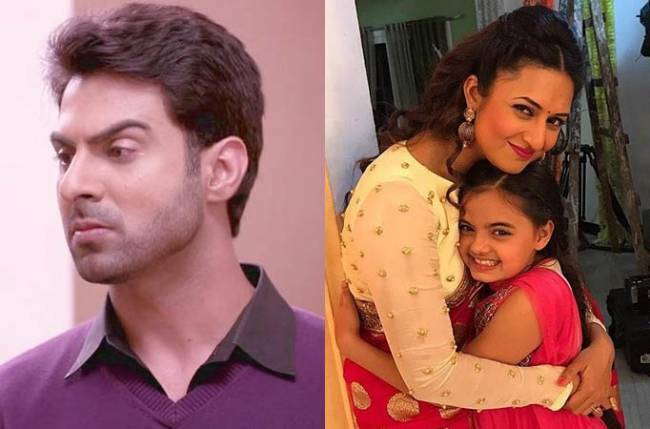 Will Abhay turn villain or try to woo Diya? Will Diya be still able to find the real culprit behind the attacks?